A few weeks ago, I admitted to some considerable knowledge gaps when it comes to probate records. Ancestry’s recent mass digitization of probate records left me with a lot of questions. I decided to reinvest some income I received doing document retrievals and educate myself on this topic. I am happy to say I finally bought Greenwood’s book, The Researchers Guide to American Genealogy, which I am loving. I also rented the BCG webinar on probate records and have otherwise been reading what genealogists who specialize in this topic have to say. While I’m still no legal expert, I’ve already learned enough to answer most of my questions and then some. 1. Why can’t I find records for any of my Chicago ancestors? With very few exceptions, my ancestors were Chicagoans. Before Chicago, they lived in Europe. . . . Most of these people possessed very little in terms of material goods, so it is easy to assume this fact alone accounts for this lack of probate records. However, I am beginning to think that the assumption that poor families left no probate records is something of a misnomer. . . . While it is true that you are much more likely to find record of probate for a wealthy ancestor than a poor one, the crux of the issue isn’t really economic status, but rather ownership of property. If you are researching an ancestor who was poor, but also lived in an agrarian community or in a time and place where most people of similar socio-economic status owned land, you may just find a probate record for that individual. If however, you ancestors were like mine — poor, tenement urban dwellers – well, those individuals rarely had much in the way of property or material goods to be divided among their legal heirs. Hence, there is often no record of probate. Nevertheless, even if your ancestor had no record of probate relating to his or her estate, that person could still be mentioned in another individual’s record of probate. I had not considered this possibility before. Probate records name witnesses, executors and heirs, to name a few – and your ancestor may be among these individuals. Even more interesting, probate records can be used to find record of enslaved people, who may have been listed as property on pre-civil war probate records. Greenwood estimates that about 50% of all “people in America, historically, have either left wills or have been mentioned in them. So never assume probate records won’t be of much value to your genealogical search. Whether your ancestors had money or not, they may be found in probate records. Ancestry itself tells us its record set is not exhaustive — not that we expected it to be. The fact that so many of these records are now digitized and searchable is something to appreciate. 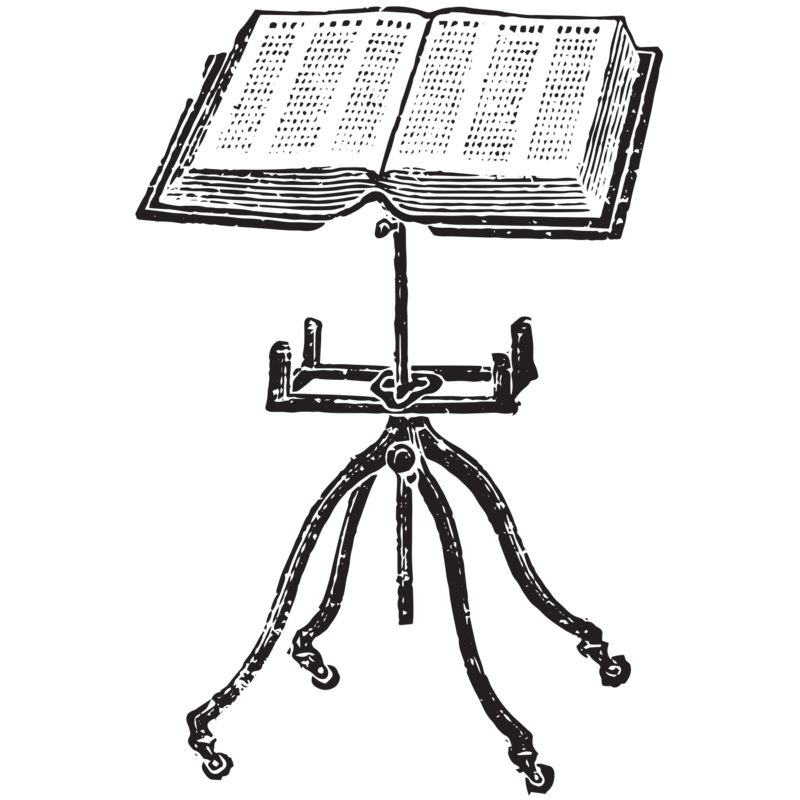 That said, fellow blogger Randy Seaver at Genea-musings, estimates that the Ancestry collection only includes some 5-10% of all probate records already microfilmed. While I would be curious to know the source of this estimate, the point is clear: there are no doubt valuable probate records still out there to be found. So first, I am going to look at the county level. As I already suspected, the Circuit Court of Cook County is a repository I need to investigate if I want to do more digging. Finally, although I doubt whether I will find any useful to my personal family genealogy, in order to leave no stone unturned, I should check and see if there are any compilations or abstracts of probate records already published. Greenwood recommends using these when the originals cannot be obtained, which is sometimes the case for early records. Of course, between these various repositories and sources, there is bound to be some overlap. I don’t want to waste time searching for the same documents, but I want to make sure I cast my net as widely as possible. A detailed research log will be paramount here. Check out Seaver’s state by state research table strategy for keeping track of probate record searches. The answer to this question is pretty simple, if somewhat illogical. Even though probate records give lot more information regarding matters some families might wish to keep private, the fact is they are simply classified as public record. Census records, on the other hand, are not designated as public record until 72 years after they were created. 5. 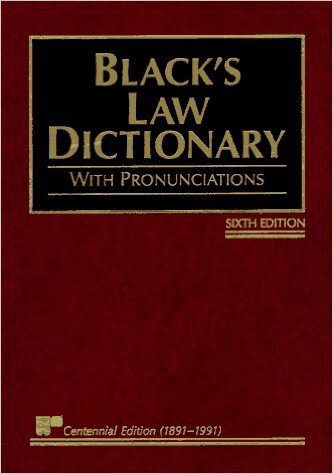 I’m really not familiar with law/legal terms. What does all this stuff mean and how did the process work? –Judy G. Russell’s blog, “The Legal Genealogist” – a quick search for “probate records” brought up so many interesting posts! If you are not familiar with Russell or her blog, be sure to check it out. Well, I’m glad to say I’m no longer completely in the dark regarding probate records. Iam excited to see what I can dig up next time I’m in Chicago. Of course, my probate record research revealed to me new, additional topics about which I want learn next. My reading list gets ever longer. Nothing wrong with that. “5 Things You Should Know to Get the Most from the Probate Collection at Ancestry,” Article. Ancestry.com (http://c.ancestry.com/cs/media/5-things-about-probate-collection.pdf : accessed 28 Sept 2015). Seaver, Randy, “Mining the Ancestry Probate Records Collection – Post 1: Pennsylvania,” Genea-musings, 8 Sept 2015 (http://www.geneamusings.com/2015/09/mining-ancestry-probate-records.html :accessed 30 Sept 2015. According to the state by state guide in Val D. Greenwood, The Researcher’s Guide to American Genealogy, 3d. ed., 345-349. For classification of probate records see Teo Spengler, “Does Probate Make a Will Public,” Legal Zoom Website, No date (http://info.legalzoom.com/probate-make-public-4666.html : accessed 30 Sept 2015). For classification of census records see Census Records, United States Census Bureau, No Date (https://www.census.gov/history/www/genealogy/decennial_census_records/census_records_2.html : accessed 30 Sept 2015). 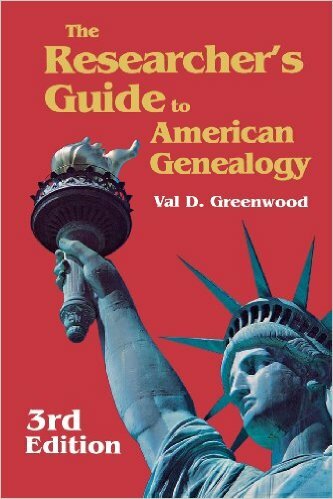 Val D. Greenwood, The Researcher’s Guide to American Genealogy, 3d. ed., 326. Michael Hait, “Of Sound Mind and Body: Using Probate Records in your Research” BCG Webinar, 17 Nov 2014, (https://vimeo.com/ondemand/haitprobate : Accessed 27 Sept 2015).